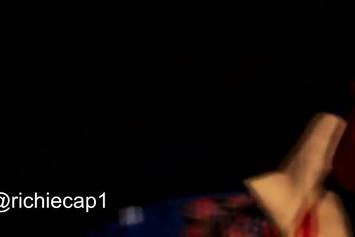 Cap 1 delivers the visuals for "Rotation". 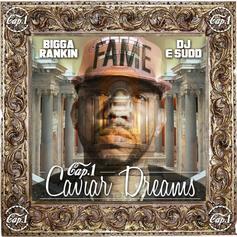 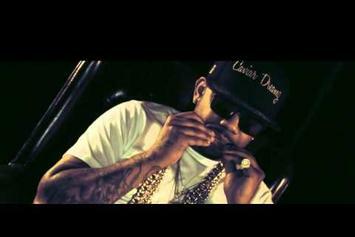 Watch Cap 1's new music video for "Extras"
Cap 1 drops his "Caviar Dreams" mixtape. 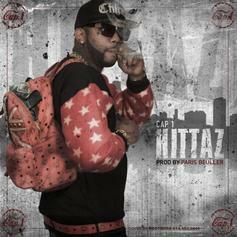 Check out Cap 1's new track, "Hittas". 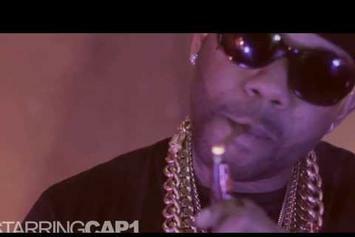 Behold Cap 1 "Unveils New Clothing Line" Video, a new offering from Cap 1, which was released on Saturday, April 6th, 2013.